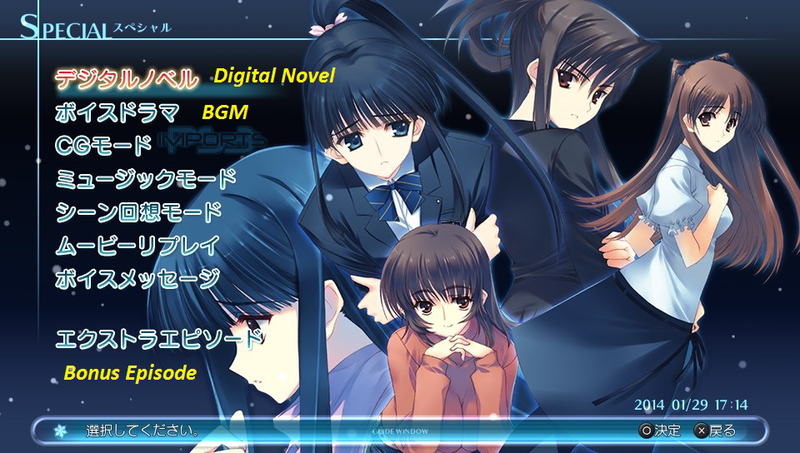 White Album 2 is an easy Visual Novel. Just follow the guide and You will be fine. 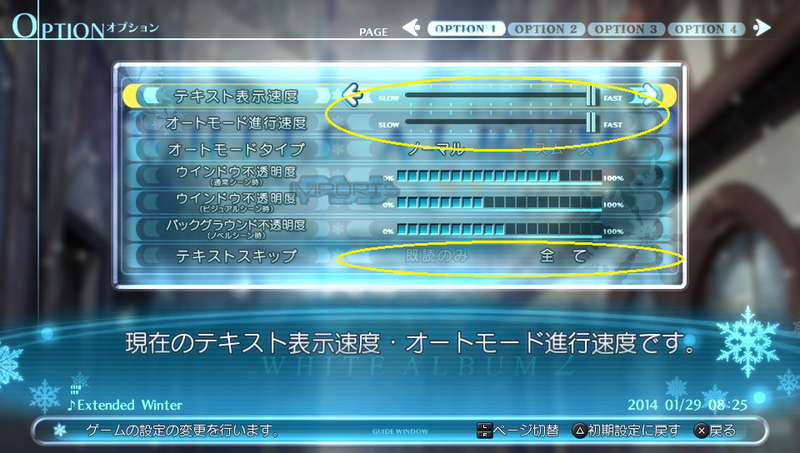 Refer to the images for setting the options and controls on how to save and load Your game. During the first part of the game called "Introductionary Chapter" You dont need to do anything as there are no choices to pick. However You will be required to repeat this chapter 3 times, two are at the beginning of the game and third after unlocking certain ending. Just follow the guide and platinum is Yours. The game will now proceed to closing chapter. If You will be prompted with Your first choice to make just hit and load (ロード) Your save to repeat Introduction Chapter. Every time You clear a chapter You will be prompted if You want to save - ALWAYS click yes (left already highlighted option). - No ending, this is just for extra CG to 100%. Launch auto-skip and thats it, Congratulations! I have platinum in both games. Time for PS 3: 8-10 Hours. Time for Vita: 5-7 Hours. Thanks for the input Merlin but i disagree with Vita times. I got plat in 6 hours while writing a guide, playing other game and charging vita for 90 minutes while it was off. O i can say its between 3 to 4 hours to plat it. I believe PS3 version is quicker than 8 hours too. Never in 3-4 hours, sorry. But yeah those are exceptions with real nice save management. I believe 4 hours is okay. Good job Velsu, the guide looks perfect. Nice looking guide Can't wait to use it. 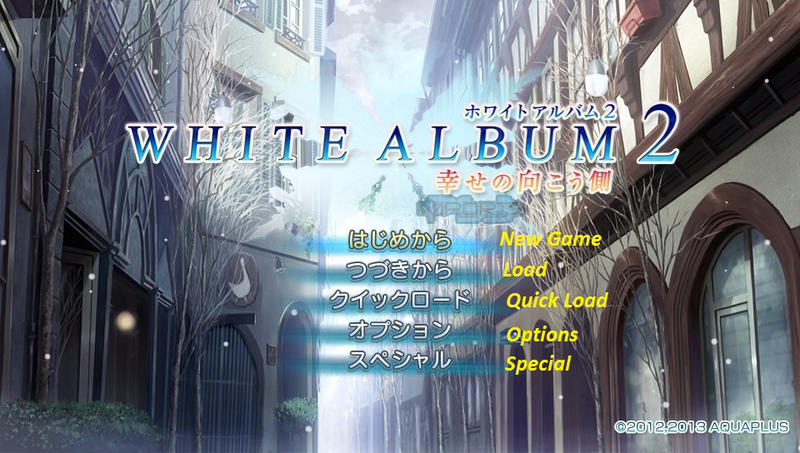 When you start a new game after clearing a route, you can skip the entire prologue without watching/skipping it. I heard auto skip is advised for trophy to pop tho. Guide tested and 100% solid! Very good job V! Edited by lafeve, 12 March 2014 - 02:51 AM. Excellent guide, I plat in both (Ps3/PsVita) without problens. Easy Platinum with it ! French Fan inside : Ps3Import is awesome !! !